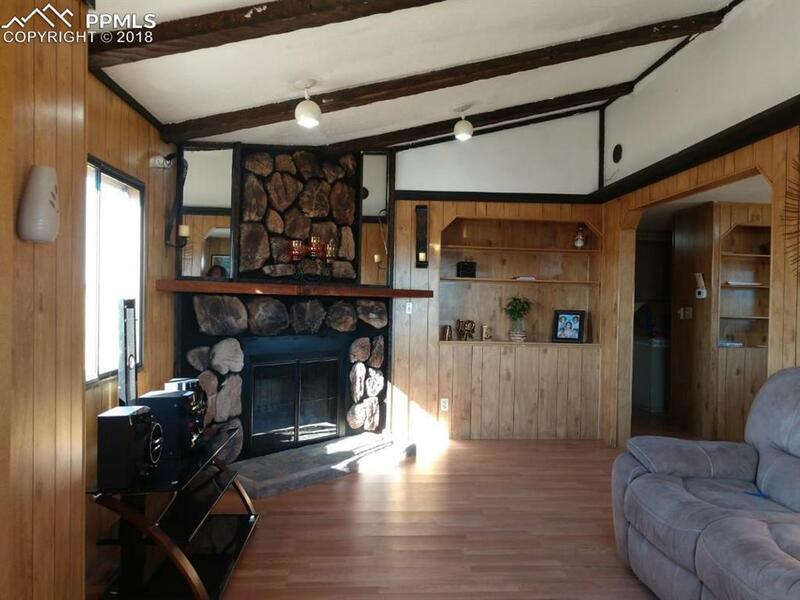 2 Bed/2 Bath/1 Car Garage w/ 36.12 acres. It includes several outbuildings, 2 of which are former homes that could be remodeled for habitability. Each home has its own Septic System (3 total, ALREADY INSTALLED.) The property includes an active well, upgraded electrical service & flooring along w/ several outbuildings (3488 combined sq. ft.) The "domestic" well can be used for all 3 homes, livestock and irrigation. 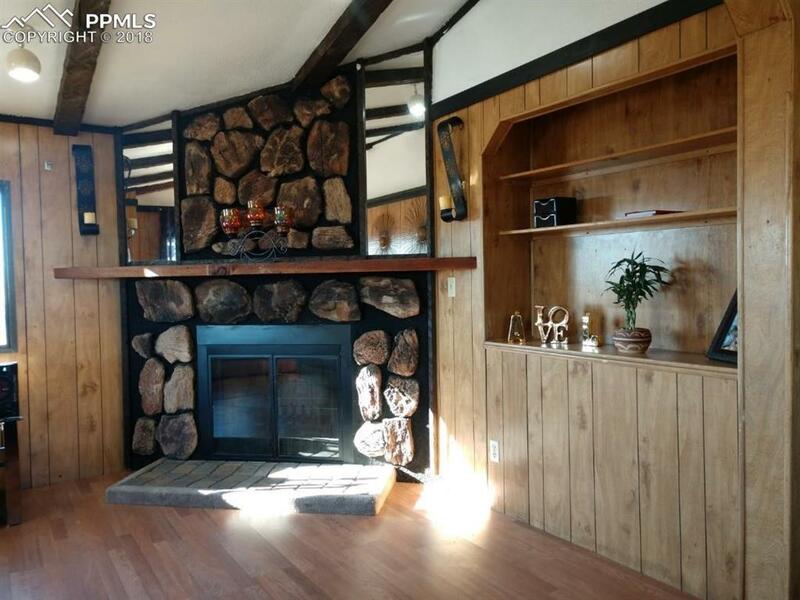 This property is ideal for those seeking Fresh Air, Quiet Living, and/or greater self-sufficiency. 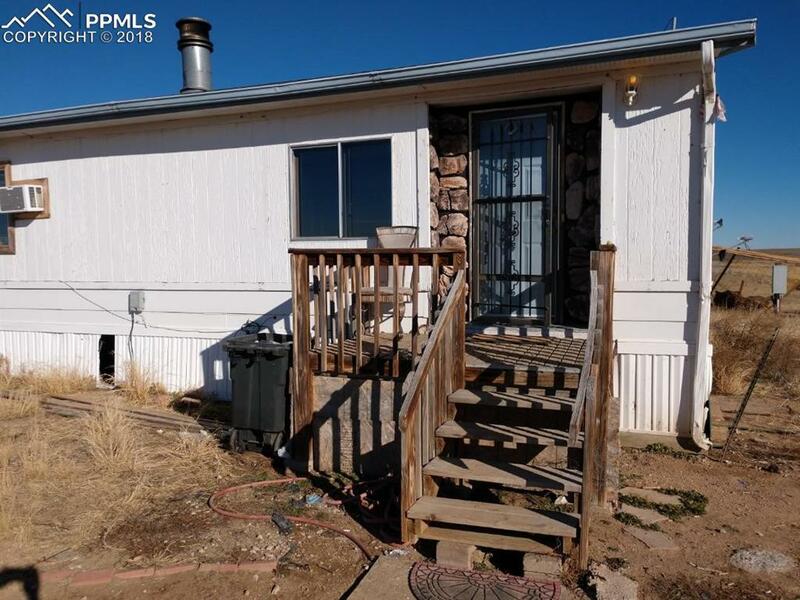 This property is ideal for those who want Fresh Air, Quiet Living, and/or greater self-sufficiency (Hobby Farm or Ranch, Indoor/outdoor Gardening, mother-in-law quarters, etc.) 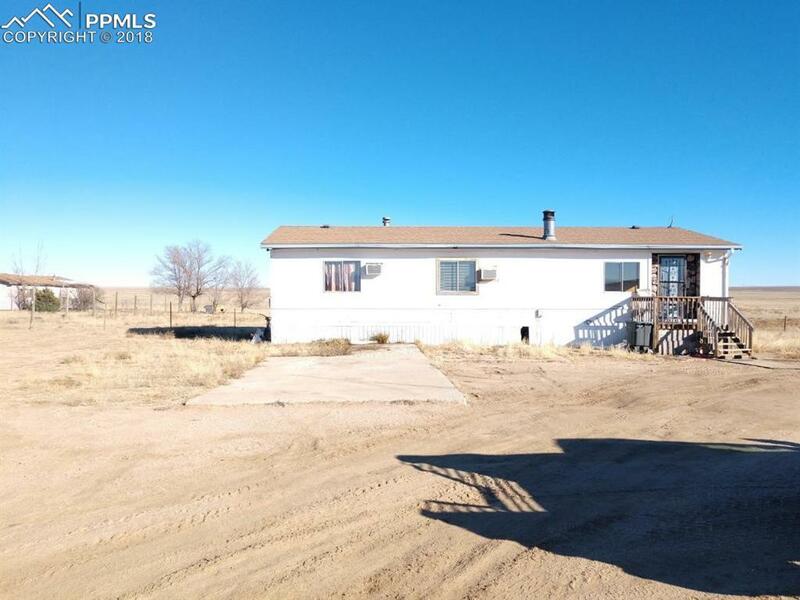 This property is Zoned Agricultural-35 (A-35), with numerous county approved use possibilities and as such has tremendous potential for further development and improvement. You can Live/Work from home in Peaceful Ellicott valley. It is located not too far from Colorado Springs! It's a great find. Come see for yourself!